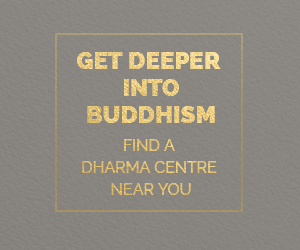 His Eminence Kyabje Domo Geshe Rinpoche is a Tibetan Buddhist master renowned for his legacy that has benefited many people spiritually over many lifetimes. From the time of the 1st Domo Geshe Rinpoche Ngawang Kalsang, many virtuous activities have been accomplished that continue to influence the practice of Dharma today. 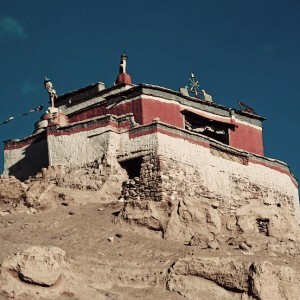 This includes the building of various monasteries such as Dungkar Monastery in Tibet, which produces some of the best scholars, religious dancers and traditional Tibetan doctors in the world. 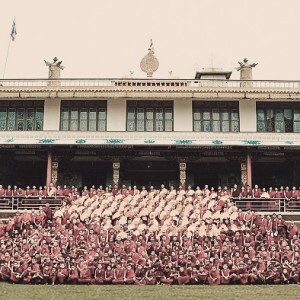 It also includes the establishment of traditions such as the yearly reading of the twelve collected works (gsung ‘bum) at Kampu Dzong in Upper Tromo by the different religious traditions, thus bringing the people of Tromo together in greater harmony. 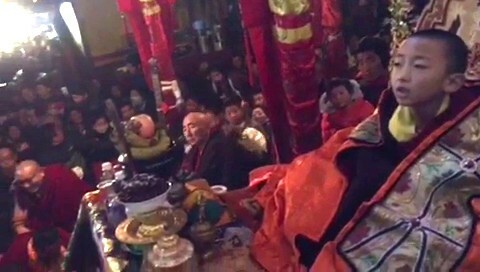 Tangible manifestations of miracles and mysticism surrounded Kyabje Domo Geshe Rinpoche. 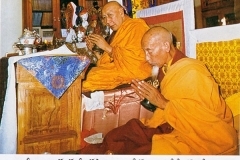 For example, a spring appeared in a spot where Rinpoche turned the Wheel of Dharma. 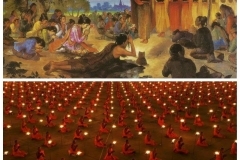 The rilbu pills made by Kyabje Domo Geshe Rinpoche are also in high demand, as they are said to reverse the effects of life-threatening poison, terminal illness and protect against harm from weapons. These pills, which multiply by themselves, are said to guarantee at least seven human rebirths if administered correctly during the death process. No other holy pills are as effective or as highly sought after in Tibet. It is said that Kyabje Domo Geshe Rinpoche would go around with bags of these precious pills, giving them away freely in order to alleviate the pain and suffering of sentient beings. 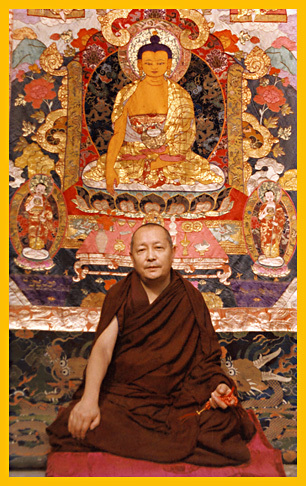 Kyabje Domo Geshe Rinpoche was also known for his ability to tame beings from the spirit realm. 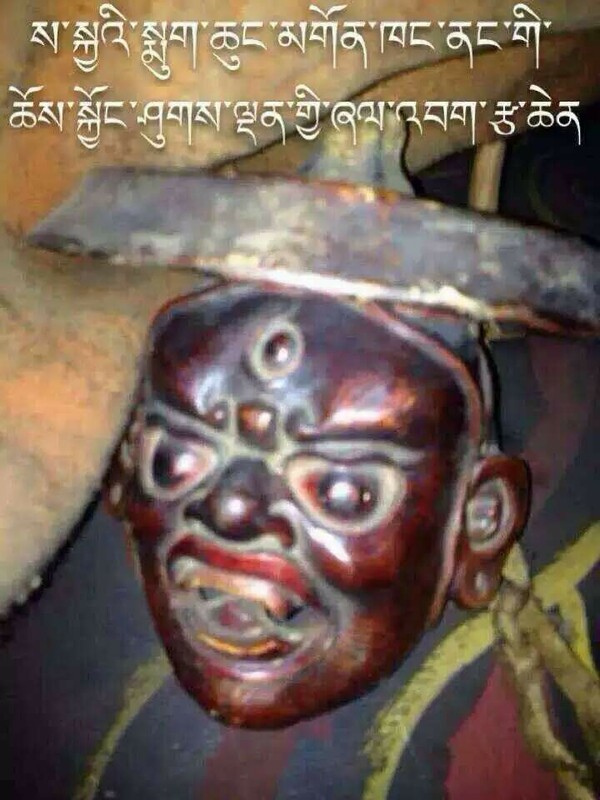 One such encounter was the taming of a ferocious spirit of a Mongolian monk, after which the spirit was entrusted to the entourage of Dorje Shugden. He is now known as Namkar Barzin. 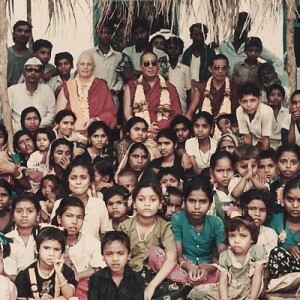 With such an established track record of impeccable Dharma work, it is only natural that the holy spaces that Kyabje Domo Geshe Rinpoche built with the intention to disseminate the pure teachings of Lord Buddha would continue to flourish and benefit sentient beings. 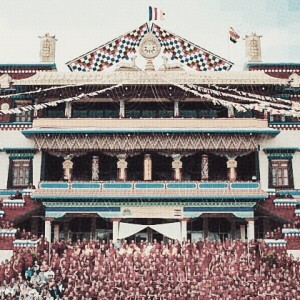 One such space is Gangjong Namgyal. 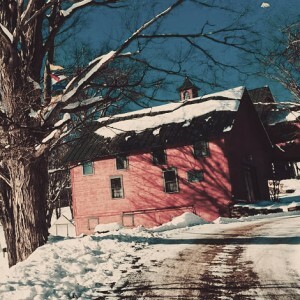 Gangjong Namgyal is built on a large piece of land in the Catskill Mountains that was offered to Kyabje Domo Geshe Rinpoche by the Dungkar Gonpa Society that was established in 1976 in New York. 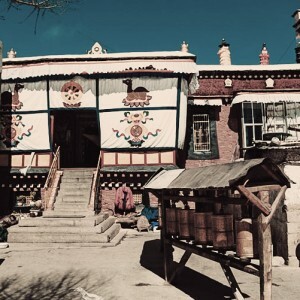 Prior to visiting the property, Kyabje Domo Geshe Rinpoche had visions of a piece of land with various auspicious signs such as lions, peacocks, sky and earth lotuses as well as a wish-granting bumpa. It would later be revealed that the land on which Gangjong Namgyal is situated contained all of these signs. 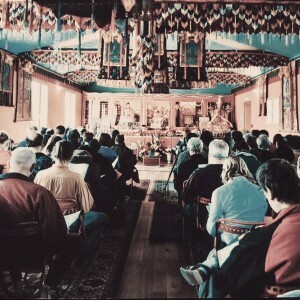 With Kyabje Domo Geshe Rinpoche blessed presence, the land was transformed into a haven where students and teachers from various parts of the world would gather to disseminate the Dharma through teachings, oral transmissions, retreats and general spiritual advice. 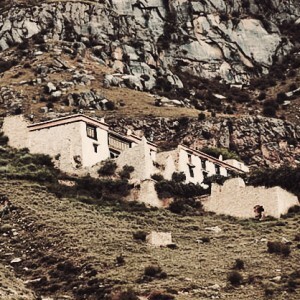 Kyabje Domo Geshe Rinpoche is said to have had a premonition that a monastery will eventually arise when the time is right. Gangjong Namgyal is also infused with potent blessings from great Dharma masters such as His Holiness the 14th Dalai Lama who visited during the summer of 1981 to engage in a personal retreat. 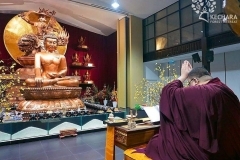 The Dalai Lama was reported to have mentioned that he enjoyed the week-long stay in Gangjong Namgyal and that it was a beautiful and peaceful space that was very conducive for understanding and realising the Dharma. 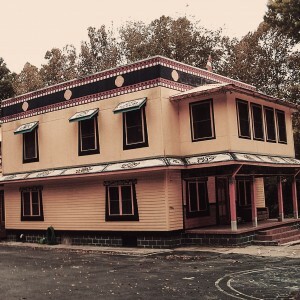 Auspicious signs and occurrences have always been abundant in places where Kyabje Domo Geshe Rinpoche resided, taught or simply occupied for a period of time. 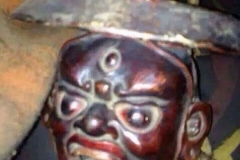 Such incidents include the appearance of mushroom relics at Rinpoche’s ladrang in Kalimpong in 1981 and an occurrence during which Rinpoche’s personal statue of Padmasambhava on his altar moved on its own to face Rinpoche’s throne in 1991. 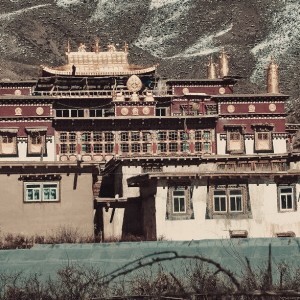 As recently as 1993, when Rinpoche wanted to reconstruct Tharpa Choling Monastery, the main Buddha image that was only 4-feet tall “refused” to leave the holy grounds despite the best efforts of a rather large group of strong men. Hence, a hut was built to shelter this special statue while construction continued around it. 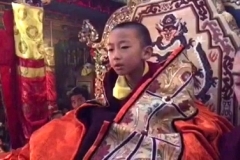 Gangjong Namgyal also witnessed its share of such blessed omens and many relate them to be tangible signs of Kyabje Domo Geshe Rinpoche’s attainments. 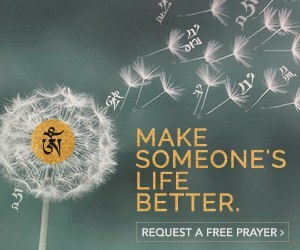 Kyabje Domo Geshe Rinpoche is said to have never asked for or solicited any donations directly or indirectly. All resources were strictly from contributors who gave of their own accord upon observing his good works. 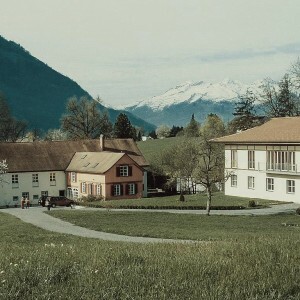 A famous story about Rinpoche’s perfect practice of the Vinaya codes of conduct relating to the prohibition of soliciting money from sponsors involves a Swiss gentleman who visited Tharpa Chöling Monastery. This gentleman asked Kyabje Domo Geshe Rinpoche for receipt books to raise funds back in Switzerland for the monastery’s reconstruction. 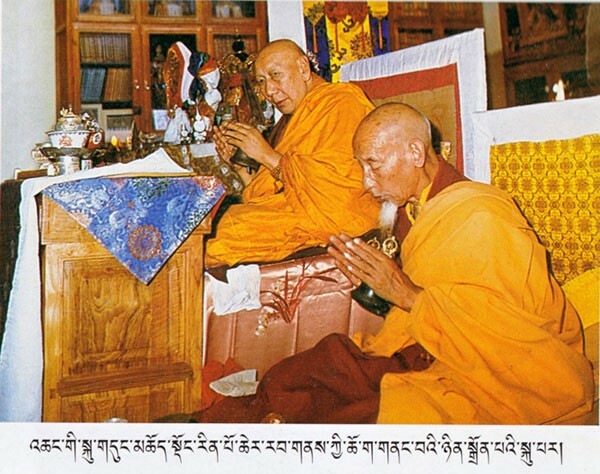 Rinpoche instructed his attendants to refuse the request unless offerings came from individual initiatives. 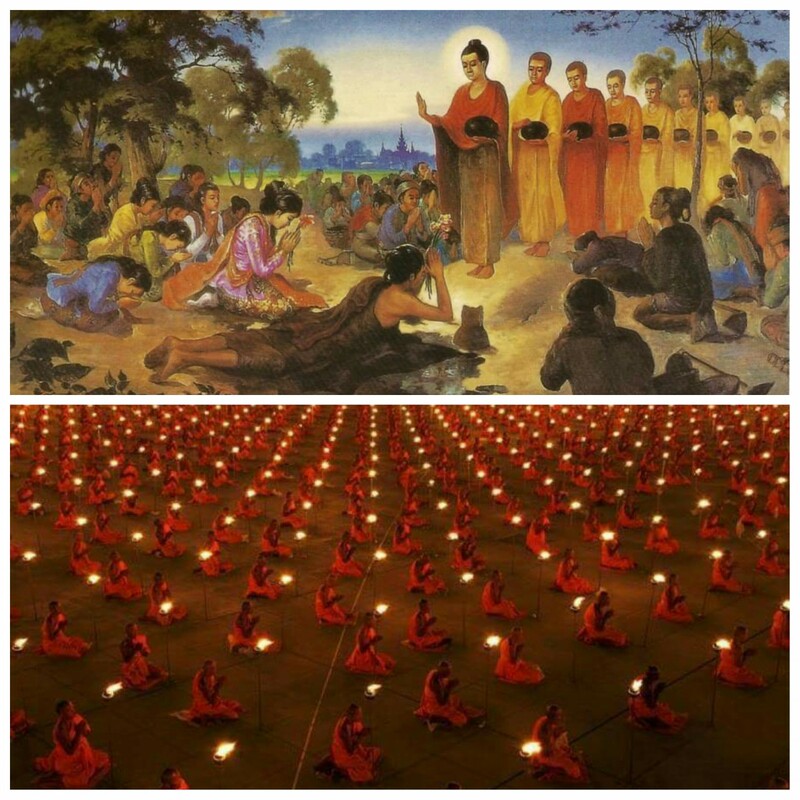 His community members in the monasteries mirror this reverence for the Vinaya. 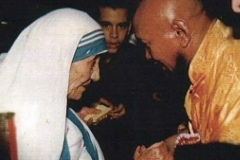 Hence, the “sweet scent of morality” that exuded from previous incarnations of Kyabje Domo Geshe Rinpoche continue to drift in the atmosphere of Gangjong Namgyal. 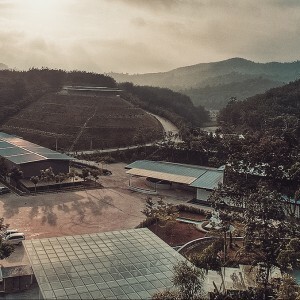 As the pace of modern living becomes faster and distractions more abundant, sacred havens like Gangjong Namgyal are jewels in the midst of ruins, and perfect pilgrimage destinations for spiritual seekers and practitioners. May the works of the current Domo Geshe Rinpoche match and exceed the great deeds of his predecessors to protect and benefit all sentient beings in the Kaliyuga age. 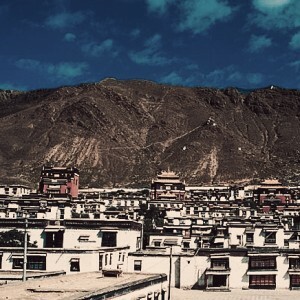 Thank you for sharing the beautiful picture of Gangjong Namgyal and the beautiful stories, previous lives and miracles of HE Domo Geshe Rinpoche. 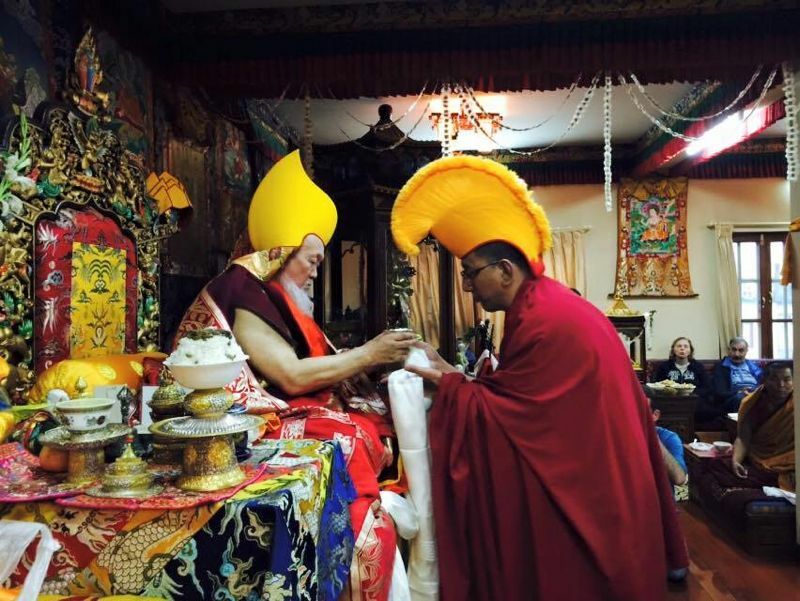 May Ganjong Namgyal continue to spread dharma in the West and many more getting benefits from. Thank you sharing the many qualities and miracles that abound around His Eminence Kyabje Domo Geshe Rinpoche and this special place, Gangjong Namgyal. 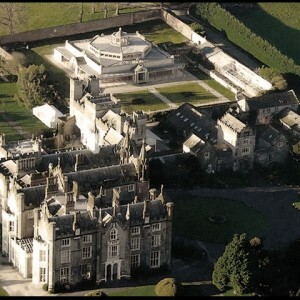 It indeed would be a blessing to just visit this place. May H.E. Kyabje Domo Geshe Rinpoche’s vision manifest and may Gangjong Namgyal continue to bring dharma to the west and benefit many. 1. The rilbu pills made by Kyabje Domo Geshe Rinpoche can multiply by themselves and are able to reverse the effects of life-threatening poison, terminal illness and protect against harm from weapons. If administered correctly during the death process, this pills are said to guarantee at least seven human rebirths. It’s no wonder that these rilbus are widely sought after for its efficacy. 2. 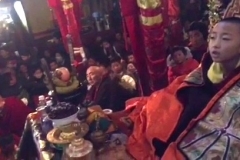 Numerous auspicious signs and occurrences taking place wherever Domo Geshe Rinpoche went such as Rinpoche’s personal Padmasambhava on his altar moved on its own to face Rinpoche’s throne. 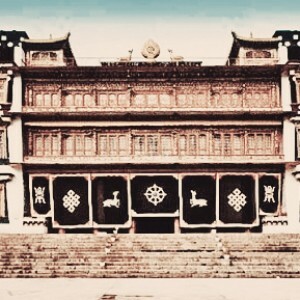 Another one is how Rinpoche had visions of a piece of land with various auspicious signs such as lions, peacocks, sky and earth lotuses as well as a wish-granting bumpa, where Gangjong Namgyal eventually manifested, containing all of the signs in Rinpoche’s vision. 3. 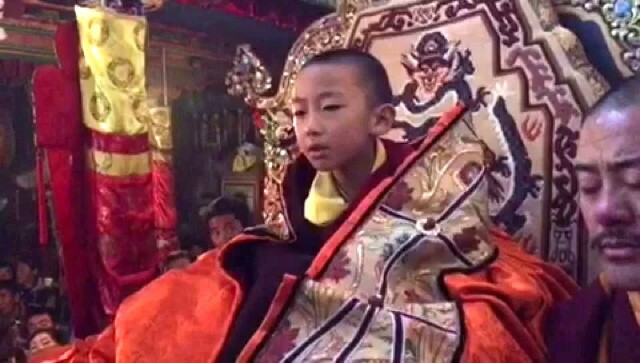 The origins of Namkar Bardzin – Kyabje Domo Geshe Rinpoche was also known for his ability to tame beings from the spirit realm. 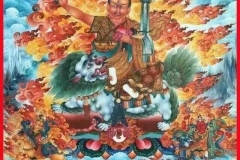 One such encounter was the taming of a ferocious spirit of a Mongolian monk, after which the spirit was entrusted to the entourage of Dorje Shugden. He is now known as Namkar Barzin. Thank you for this interesting read for my tea break. It is inspirational to read about erudite master like Kyabje Domo Geshe Rinpoche. 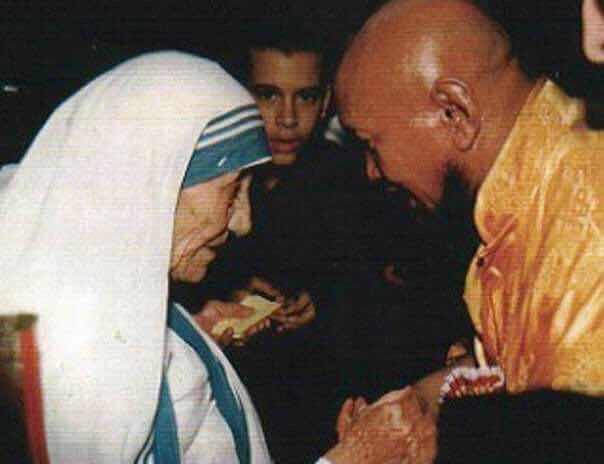 He also exhibited mystical power and ability yet humbly dedicate his whole life and many lifetimes to spreading dharma and helping sentient beings. 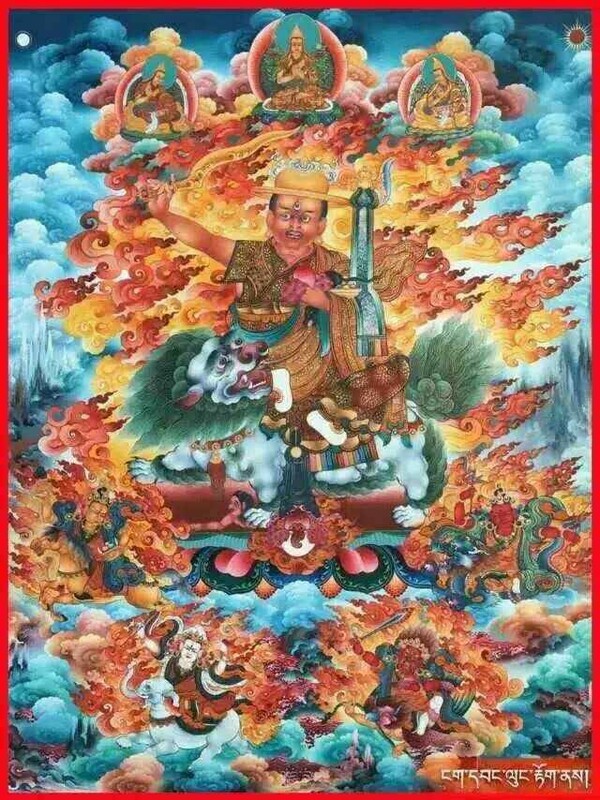 His documented mystical story includes subduing Namkar Barzin who now resides as a member of Dorje Shugden’s entourage. 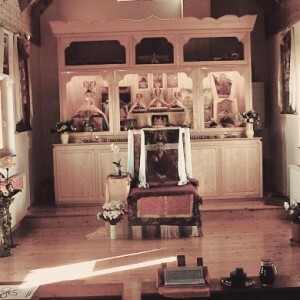 Gangjong Namgyal is the holy spaces that Kyabje Domo Geshe Rinpoche built with the intention to disseminate the pure teachings of Buddha and benefit sentient beings. 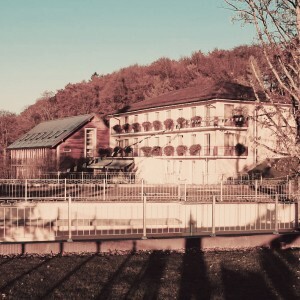 It was built on Catskill Mountains, New York. It was mentioned that Gangjong Namgyal is a beautiful and peaceful space that is conducive for understanding and realising the Dharma. 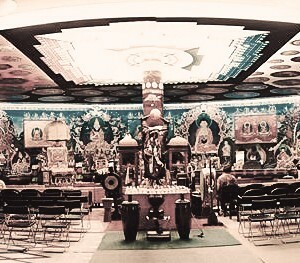 Gangjong Namgyal in New York as a sacred havens which was offered to Kyabje Domo Geshe Rinpoche by the Dungkar Gonpa Society in 1976. 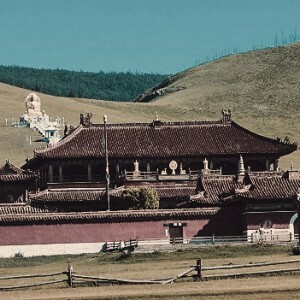 It is revealed that Gangjong Namgyal is situated at a piece of land which contained all the auspicious signs in accordance to Kyabje Domo Geshe Rinpoche’s visions. In addition, Gangjong Namgyal is also infused with potent blessings from HH the 14th Dalai Lama during his retreat in 1981. 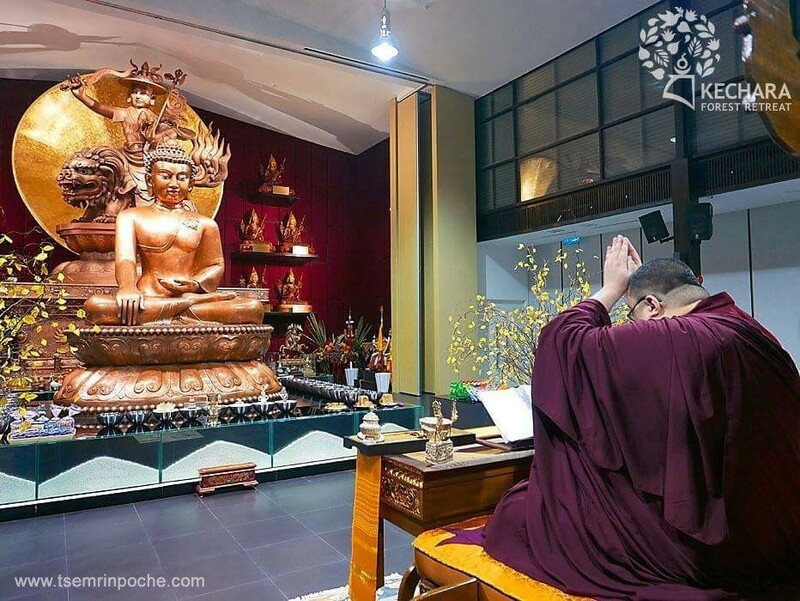 With all these auspicious signs and blessings from the great dharma masters, Gangjong Namgyal is really an attractive, beautiful and peaceful place for the practitioners to seek their spiritual growth.